Earlier, it was in the news that the CBSE 10 class result will be out on 30th May. But the recent developments suggest that CBSE Result 2016 for 10th class will be available 2-3 days earlier to the previous result declaration date announced on 21st May. HRD Minister Smriti Irani has told the media that all the results will be out by the end of the month of May. This year, round about 1.5 million students registered for the examination. Since the exams have got over, the candidates are anxiously waiting for the CBSE results to be declared. 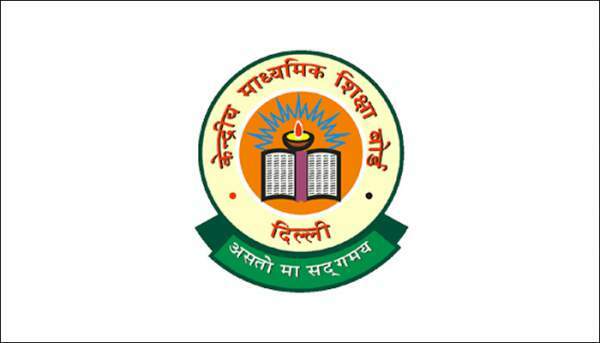 CBSE class 10 results 2016 (both board-based and school-based) will be announced very soon so that they can plan ahead for their higher studies. Their future will be based on their scores. CBSE 10th class result 2016 marks will be helpful for them in deciding the streams for class 11 and 12. The board organized the class 10th exams 2016 in the month of March earlier this year. Below are some simple steps which will help you and ease you to find your results quickly. Check them out. Click on the link stating CBSE class 10 results 2016. Enter the asked details and click on Submit button. You result will appear on the screen in front of you. Save it in your device and take a print out for your future use. The pass percentage of Class 12 and 10 has been increasing over the years now. Since 2012, the board has a figure of more than 97%. That’s a superb statistics. This year, there is a total of 8,92,685 boys and 6,06,437 girls. The mathematics paper for class 10 had been in headlines as many claimed that some questions asked in the exam were out of the syllabus. Union Minister Irani agreed to it with a written reply in the Lok Sabha. The board declared the class 12 results on May 21. As usual, the girls outshined boys this year as well. The candidates will be updated with the latest news here on The Reporter Times. So, stay tuned for updates. We have a small message for all the students. If your result comes as expected, it’s good and a celebrating moment for you. However, if it doesn’t, remember that there are always more ways to achieve success. History has been the proof that sometimes the best opportunities come out of life’s unexpected twists and turns. The team at The Reporter Times wishes you all the very best for your results and a great future ahead. Share the info and the link of this page to your friends to let them also know. You can also share it on social media sites like Facebook.